Dr. Sambit Bhattacharyya (Department of Economics) has released a policy brief exploring the impact of the world’s largest public works program – the Mahatma Gandhi National Rural Employment Guarantee Scheme (MGNREGS) – on agricultural wages across 19 Indian states. The MGNREGS scheme grew from the National Rural Employment Guarantee Act (NREGA), passed in 2005 by the Government of India’s Ministry of Law and Justice. The Act is a labour law and social security measure that aims to guarantee employment to those in rural areas. As part of the MGNREG scheme, households in rural regions are provided with at least 100 days of wage employment carrying out unskilled manual work. The act also requires one third of beneficiaries to be women, wages to be equal to the state government’s minimum wage and equal pay for men and women. Work projects focus on the rejuvenation of communal natural resources, with typical NREG projects including: soil and water conservation, land development, rejuvenation of traditional water bodies, social forestry, flood control and micro-irrigation. The policy brief highlights the positive effects of the programme not only on agricultural wages and labour demand, but also on productivity, welfare and poverty reduction in rural India. 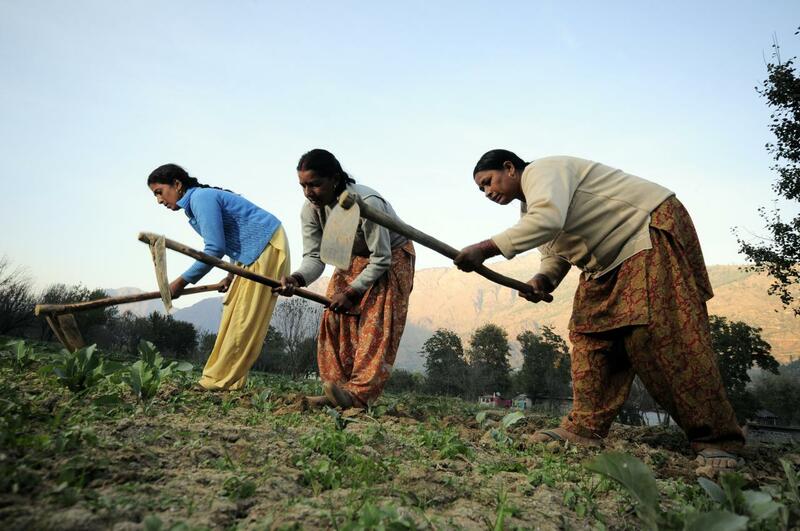 This research has helped to shape the MGNREGA New Operational Guidelines 2013, which recognises the role of the programme in boosting agricultural wages and reducing rural poverty, and continues to influence the content of subsequent guidelines.